Ever since our boys were little, they’ve been interested in birds. Backyard Birds became even more exciting when we studied John James Audubon a couple of years ago. 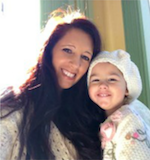 In fact, bird watching has become such a wonderful part of our homeschooling even Bells has taken an interest in it already. 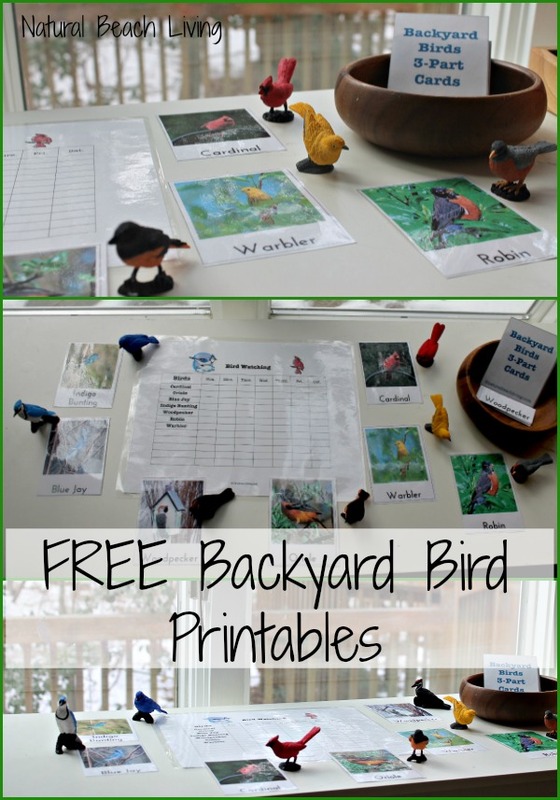 You can add fun bird activities into your day with these free backyard bird printables and ideas. Have fun! 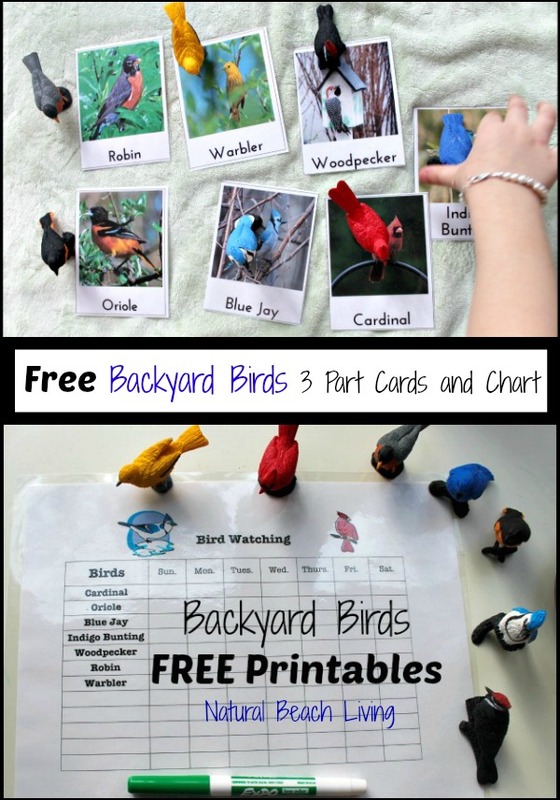 When I saw this Backyard Birds Toob I knew I wanted to do something special that all of the kids could enjoy. 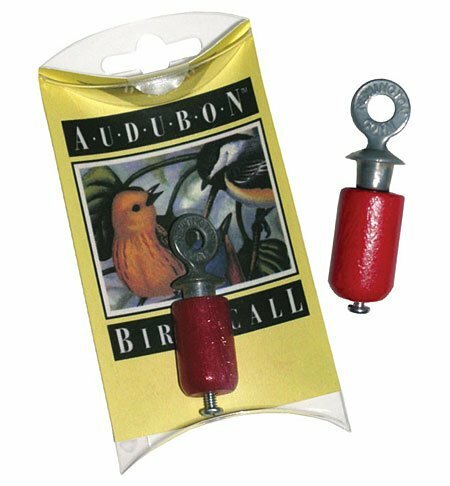 We Love the Backyard Birds Toob! If you are new here, spend some time clicking around, and you are bound to see many ways Safari Ltd. Toobs can be used. Arctic Activities – Polar Regions and Human Anatomy Activities and Printables have been huge hits with the kids. 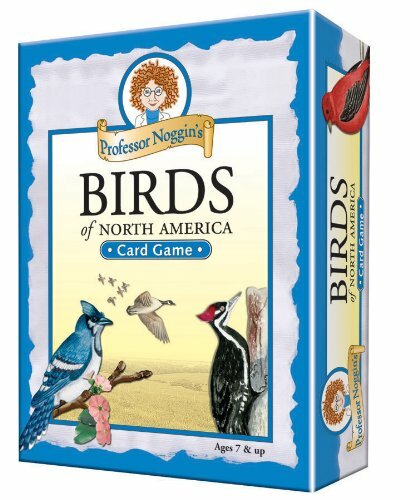 For younger children, you can have them match 1 picture card with the correct bird. 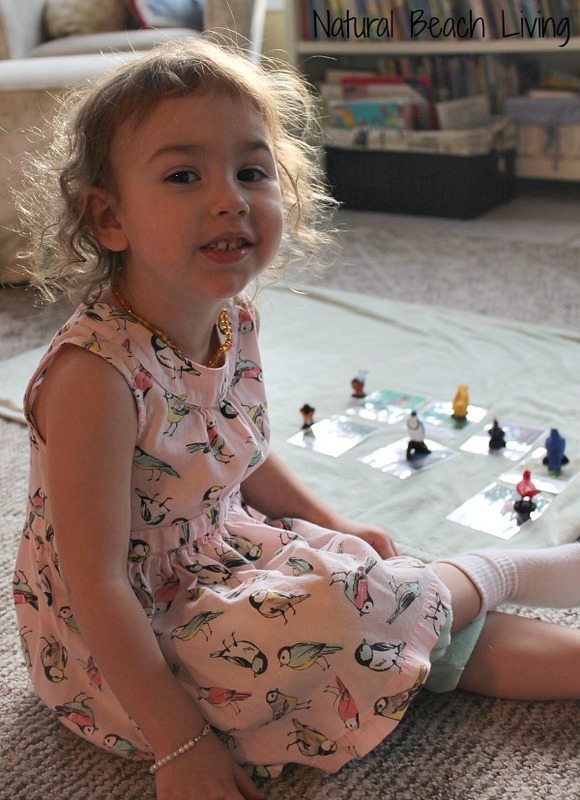 As they get more comfortable and for older children, you can use the cards as 2 part cards and then move on to using the whole set as Montessori 3 part cards. 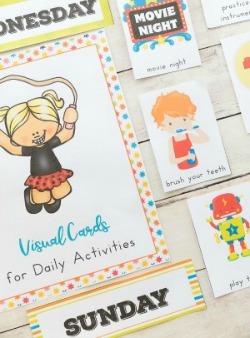 It’s smart to laminate all of your cards to make them sturdier for children to work with and last. 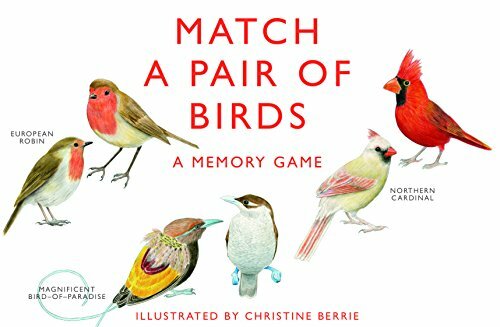 To go along with these bird activities, we read a few of our favorite bird books. 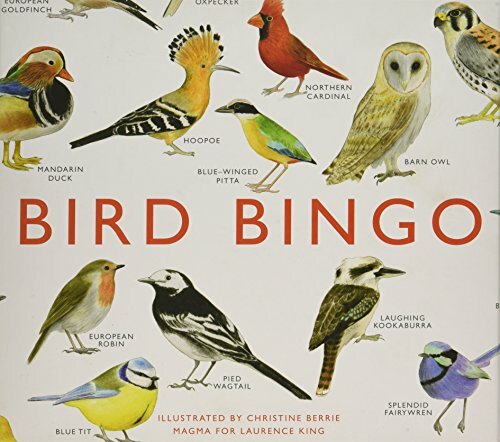 Bird books are excellent to add to any nature study or bird watching area. 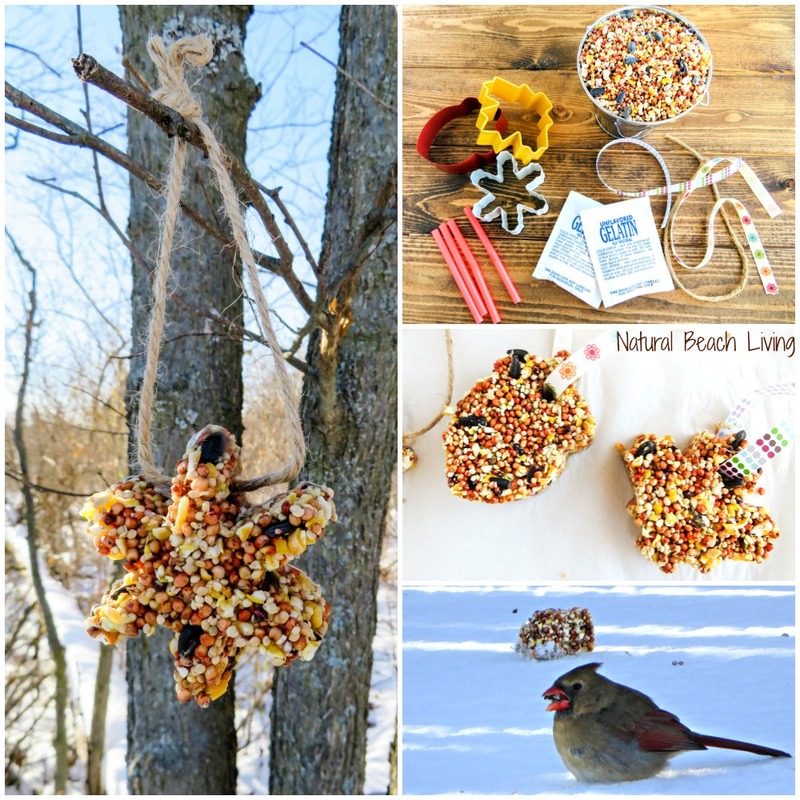 I suggest picking up a Birdfeeder that can hang somewhere the family can enjoy. 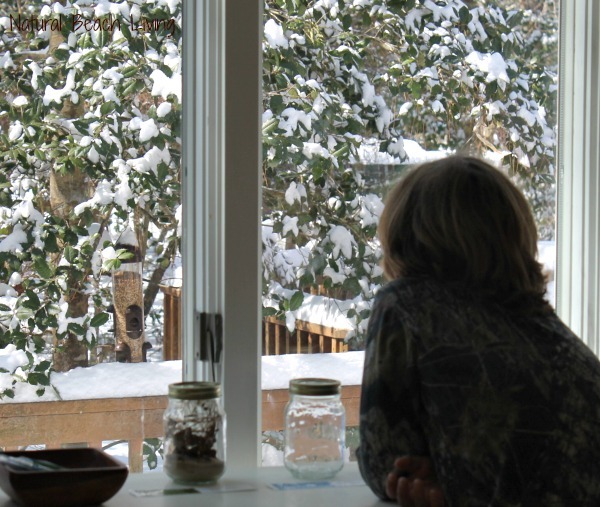 We have spent countless hours bird watching right outside our window. 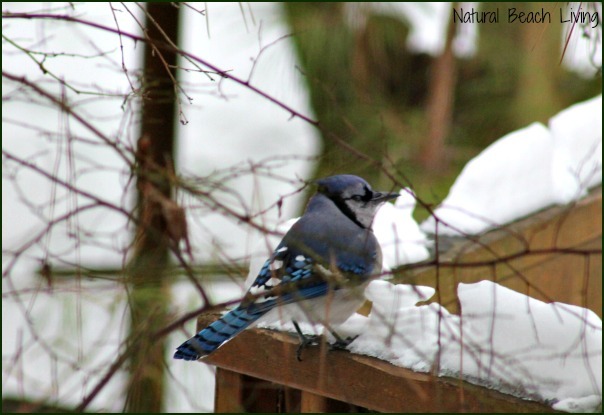 Did you know that many backyard birds will come back every spring year after year to the same general area? We love that! These are perfect for educational activities, imaginative play, collecting, and anything else your children enjoy using them for. 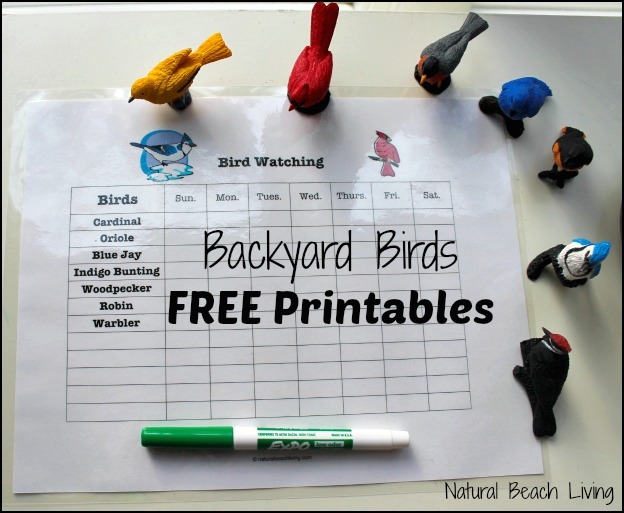 I have including these names on the free bird watching chart, along with empty spaces for you to add your own backyard birds. 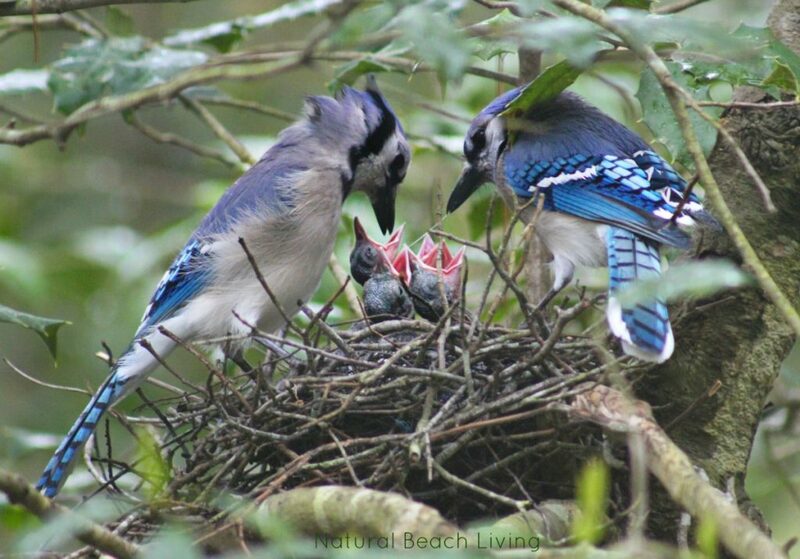 Bird watching can be so much fun for the whole family. 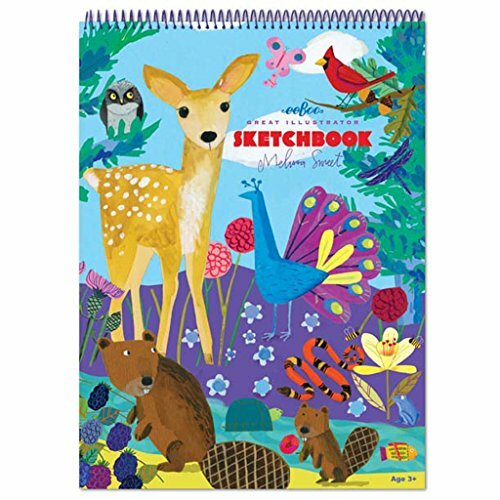 Add in a journal for creative drawing or writing about the birds you and your children see. We have been loving these writing pages. I decided to laminate them which makes them easy to wipe clean and reuse. Dry erase markers are perfect on these sheets. You can see the best homeschool essentials here. These items make my life and homeschooling so much easier. I’m so glad you like them. Enjoy! Just out of curiosity, how long does it take to get the email link? I keep refreshing and checking my email, but nothing is there? I am excited to print and use your great resource! I sent it to this e-mail just in case you had an issue getting it 🙂 Enjoy! What a great idea! 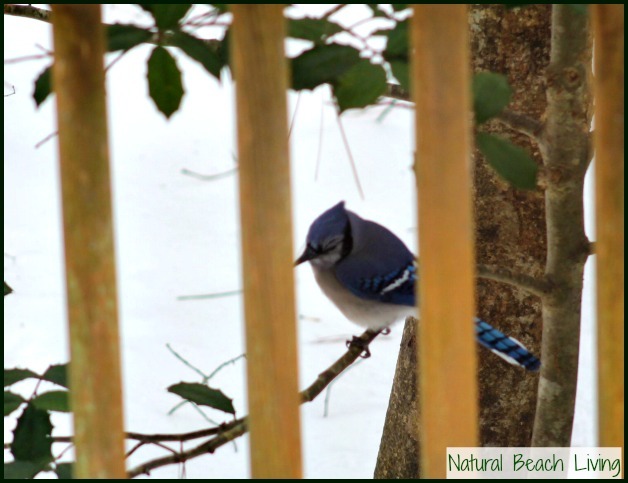 We have many birds that visit on a daily basis but so many more that we only see a few times. We’ve also noticed that the longer we have our feeders up the more birds that come. Thank you! I just printed your bird cards for my daughter. She’s become obsessed with the birds in our yard lately. This is great! 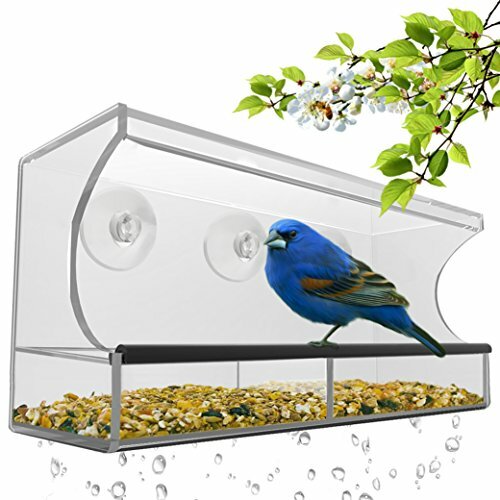 We will be using this for our backyard bird watch! Thank you! 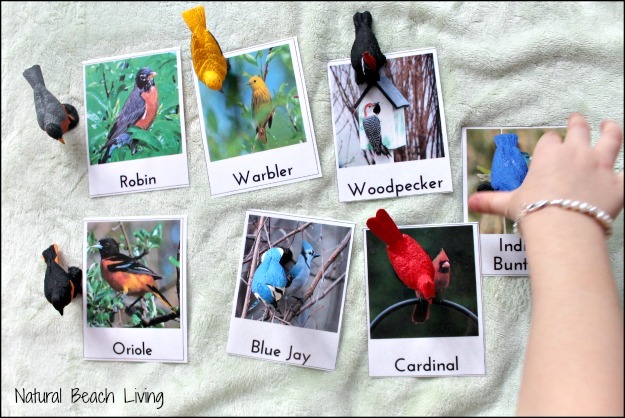 I love this idea, but several of the birds are only for East Coast backyards (cardinal, oriole, indigo bunting, blue jay). I would love to see a West Coast set too. What does it mean for it to be 2-part or 3-part? What are the activities you do with the cards besides matching them to the Safari Ltd figurines? Wonderful! Wonderful post! I love Safari TOOBs and birds too. 🙂 The beautiful things of nature give me so much joy, especially birds and trees. My friend was so happy that I shared this in my FB. She owns this toob and now she can’t wait to start printing! Oh darn, I have to wait till this becomes available in Amazon UK. This is great! I can’t wait to get more TOOBs to work on our bird identification! Thank you so much 🙂 It was so much fun!